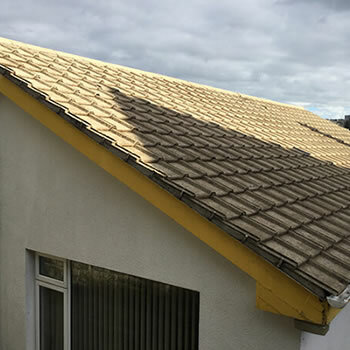 Homeowners in Peterborough are keen to protect the value of their property with roof cleaning and moss removal which is recognised as an integral aspect of maintaining a home. This is due to the widespread growth of moss, lichens, and algae. These organic materials tend to grow on the surface due to the moisture rich climate especially during the winter months. 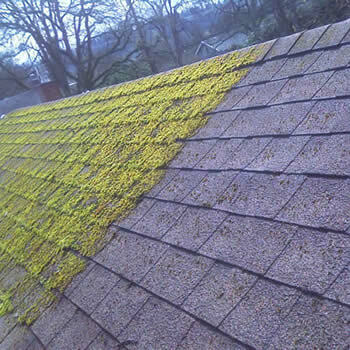 We can be of help as we offer a professional roof cleaning and moss removal service in Peterborough and throughout Cambridgeshire. 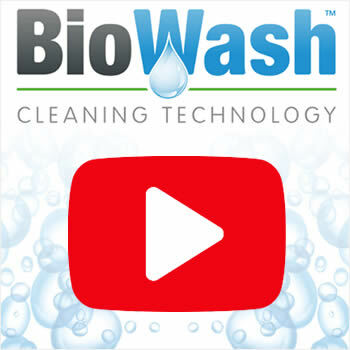 BioWash Cleaning technology offers an affordable and cost-effective solution to this problem that will also transform the appearance of your home. Did you know having your tiles cleaned can cost just a fraction of having a new one fitted and achieve excellent results! 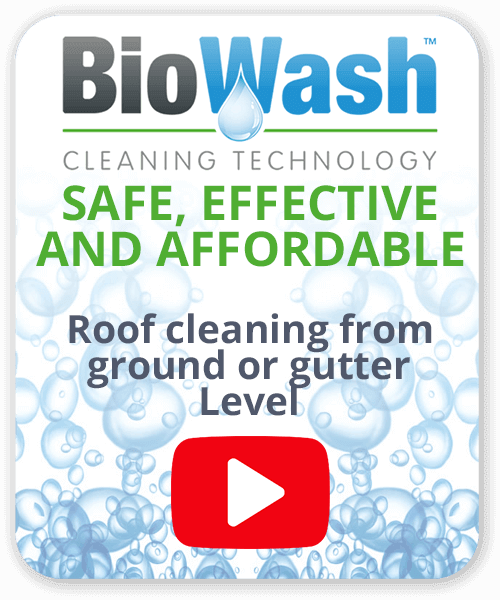 Our professional network of Biowash™ Authorised Agents will clean the entire surface whilst standing at ground or gutter level, this helps to avoid unnecessary damage to your tiles. Another reason to choose Biowash™ is the absence of high pressure and the use of ‘soft washing’ techniques which are a lot friendlier for your tiles and fittings. A one or two-time application of our Biowash™ Cleaner will efficiently find all dirt, debris and most importantly kill the live growth which sticks stubbornly to the tiles. Lastly, an application of Biowash™ Surface Protector will safely protect the area against short-term regrowth to maintain that great appearance. For those interested in the history of the town, during the 19th century, Peterborough owed the arrival of the railways for its growing population as it became an Industrial Centre. Since the 1960s’, the amount of housing and population have continued to increase. As of 2017, a one billion pound regeneration of the city centre and surrounding area is underway. A host of modern architecture and new homes have risen in quantity to accommodate this. 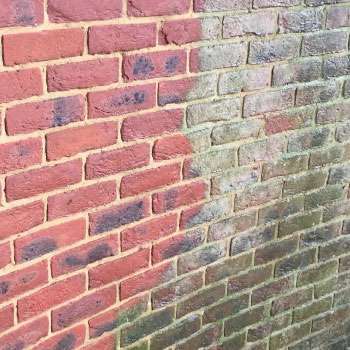 If you have any type of residential or commercial property we have a range of other services such as wall and render cleaning to help keep your property looking clean. 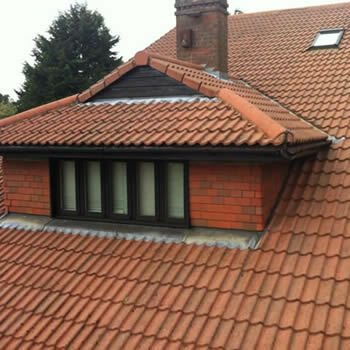 For more information or if you would like a no-obligation quote then we are happy to help, just call us or complete the online enquiry form.